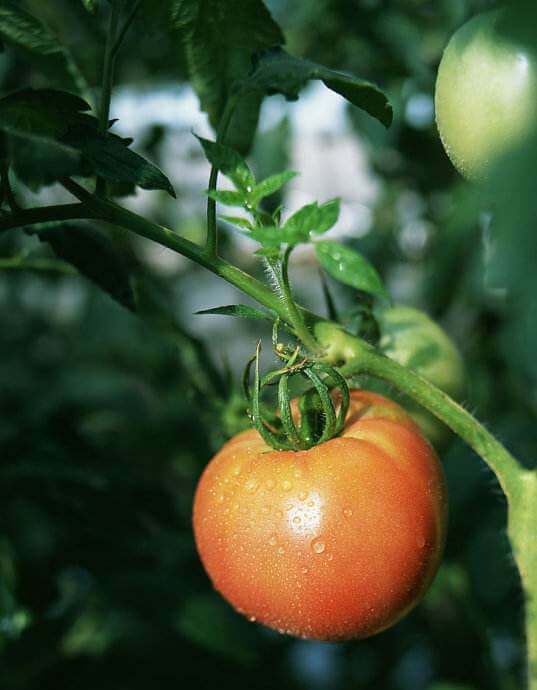 Tomatoes are one of the most important vegetables in the world with global production exceeding 177 million metric tons per year. Crickets may make your quiet and starry night beautiful, but they are harmful in large numbers. 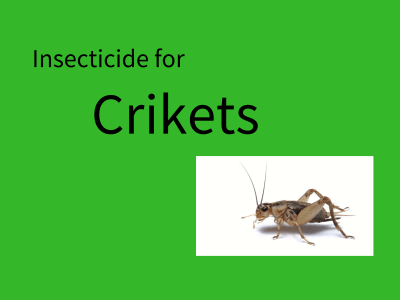 We often make use of insecticides when caring for our plants and crops. 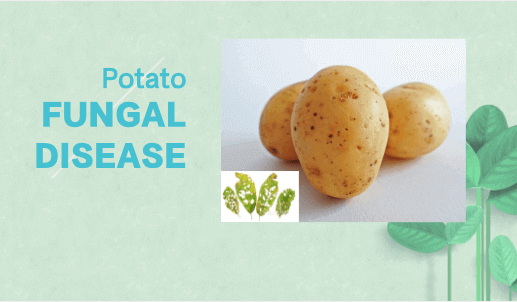 Over the years, it has helped us increase our yield and has helped prevent spoilage of food and spread of certain diseases. 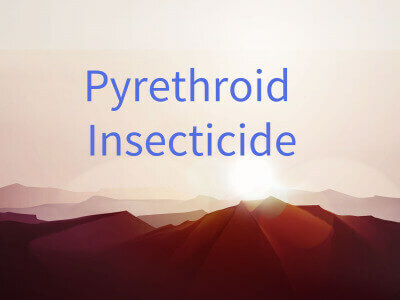 As you may know, Pyrethroid insecticide is a broad-spectrum compound that effectively controls many types of pests and has played a major role in the global pesticide market. 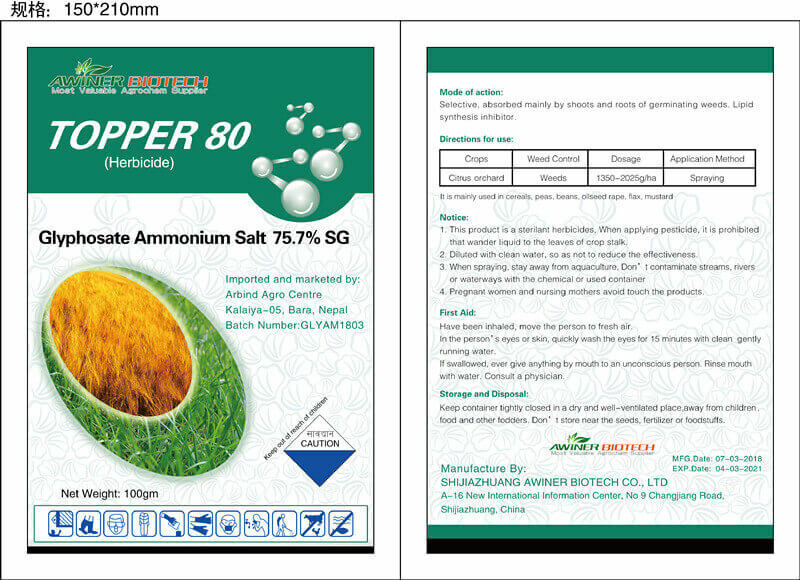 Despite that the topic about pesticide label looks too straightforward to dedicate a whole section of an article to; however, research has proven that consumers experience difficulty in reading and applying pesticide safely. If you are a practicing farmer, there is a high probability that you have been in this shoe at one time or the other. Choosing the path of cultivating land for living implies that you have a lot of pests to contend with if you want to enjoy a bountiful harvest. 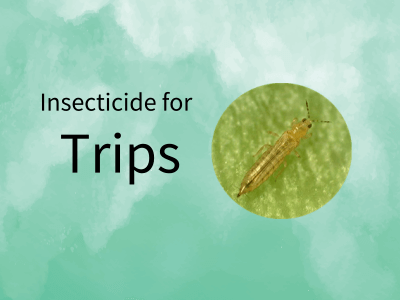 Of all the field pests affecting plants, thrips have proven to be of significant impact. If you do not take adequate measure in getting rid of them, they can ruin your planting experience. We understand that you wouldn’t like to see all your effort and the money you have injected into your farming business go waste. 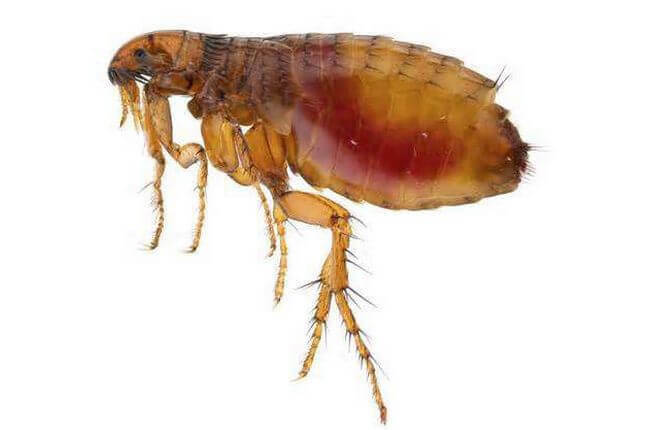 As a farmer, one of the things that you must readily guide against is the infestation of pests in your farm. 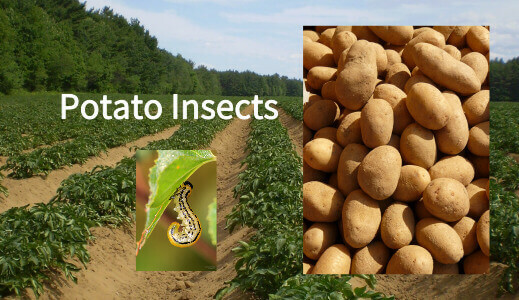 Pests are always known to be destructive organisms and are capable of reducing the quantity and quality of your farm produce. 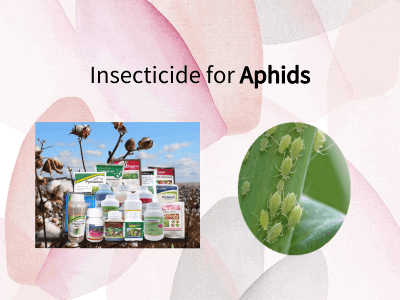 Of all the pests that invade farms, aphids have been recognized as a major culprit.